Buy riser recliner chairs for mobility problems giving help sitting down and rising to a standing position if you are disabled or elderly. 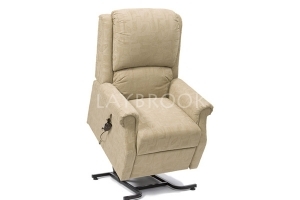 Electric and battery operated riser recliner chairs stylishly designed in a choice of styles, colours and materials. Although they are motorised they are comfortable armchairs for anyone to use.